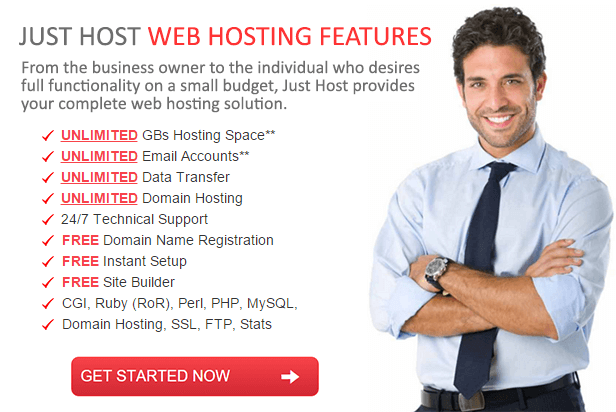 Just Host is a website hosting business founded in 2008. The company offers a broad range of services to meet the needs of individuals and businesses who want dynamic websites. Over the years, I have tried several hosting companies. There are a few that I certainly would not recommend. They were just terrible. Others are ok, but they didn’t really impress me. Just Host falls into a different, smaller category of hosting services that I would recommend to my friends and colleagues. To help you better understand why I like Just Host so much, I have included some of my favorite features here. If they are the types of features you think you will need, then chances are good that you will like Just Host just as much as I do. 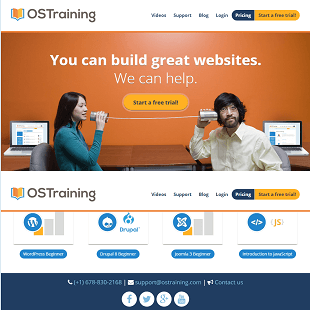 If you’re at all serious about your website, then you need to know that it is always online. Unfortunately, that isn’t something you have much control over. All you can do is choose a hosting service that offers a good amount of uptime. I would say that Just Host’s uptime is outstanding. I can’t think of a single time that my site was unavailable because of something Just Host did incorrectly. 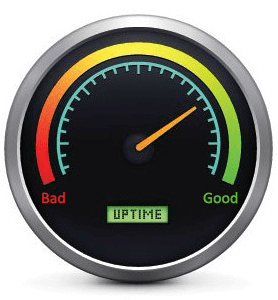 Just Host can offer this fabulous uptime because it has taken some basic precautions. For instance, the company’s data center has a UPS back-up generator to provide electricity to servers when the grid doesn’t work. The company also uses quad processor servers that work better than other options. Finally, Just Host constantly tests its network to make sure everything is working perfectly. If a problem presents itself, they can start working on it immediately. The pros at Just Host will probably know about the issue before you do. I don’t know why all hosting services don’t do this, but apparently some of them do not. Having had some experience with website management, I can tell you that some interfaces are better than others. cPanel is probably my favorite, although there are some others that are pretty similar. It’s the simplicity that makes me like cPanel so much. 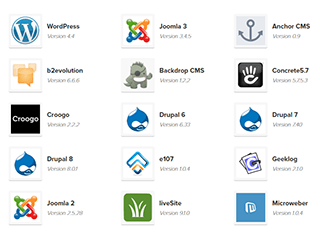 For instance, you can manage all of your websites from one interface. You don’t have to go through the nonsense of logging out of one account to work on a different site. Instead, they all get connected to cPanel, where you can work efficiently. 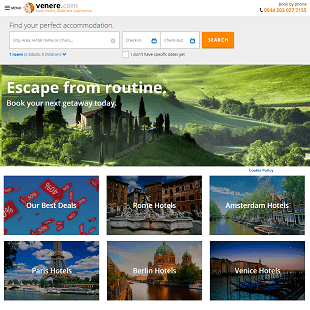 You may already have a website that you would like to start hosting with Just Host. That’s no problem, even if you already use site building software like WordPress. 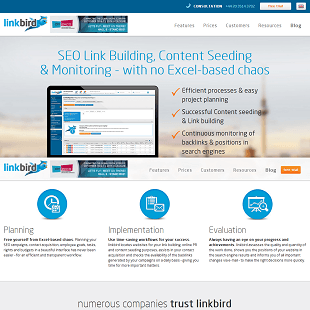 Just Host integrates easily into most control panels and sites. That means you will still get to enjoy the templates, apps, and other features that you already enjoy using. By using Just Host, you will just have more of them. While I have some coding experience, I rarely want to waste time writing snippets of code for my websites. I say it is a waste of time because someone else has written code for pretty much anything that you could want to add to your site. What’s the point in writing it again when you can just use someone else’s work? 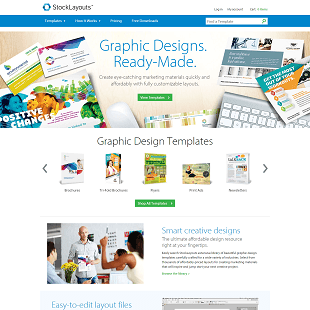 Just Host has a huge script library that will make your websites more dynamic and functional. 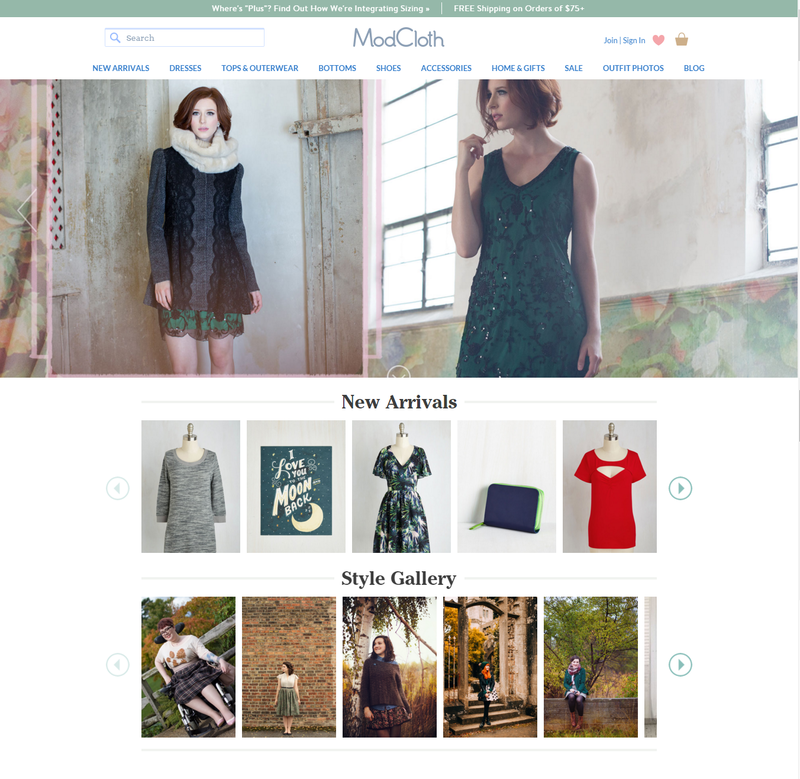 Scripts are designed to work in a variety of environments, including WordPress, Jooml, and osCommerce. In my experience, osCommerce is the most important name on that list. WordPress is so popular that most hosting services know that their clients will want to use it. But osCommerce isn’t nearly as popular. 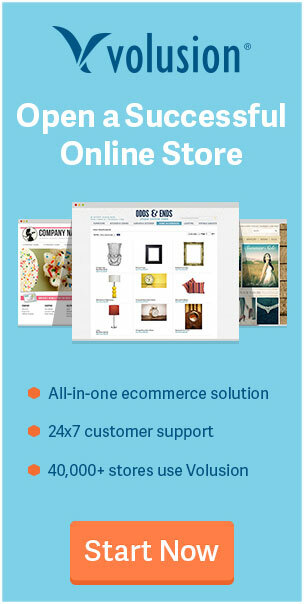 If you are going to sell items through your website, you will need scripts that work with osCommerce. I should mention that everything in the script library is free for Just Host users. The prices that I have listed here assume that you are signing up for a 36-month term. If you want a term that’s less than that, then you will pay a higher price. If you only want one month of service, for instance, the Starter plan will cost you $7.99. Since there are a lot of different payment options, I didn’t want to include every single one. 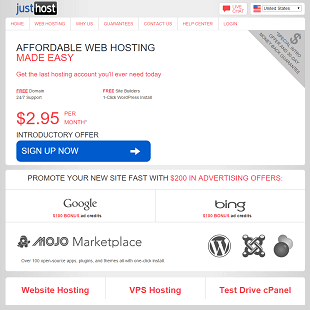 If you want to know prices other than the cheapest option for each plan, visit the Just Host website. It has the most current prices for each plan. 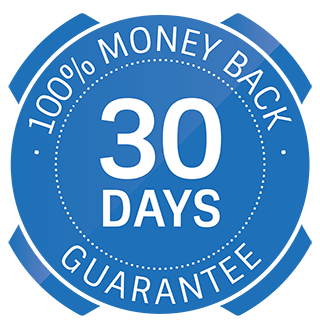 Just Host has a money back guarantee, so I suggest signing up for the three-year (36-month) option. You will save money without putting yourself at risk. 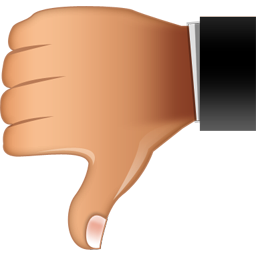 If you ever decide that Just Host isn’t the right hosting service provider for you, then you can always cancel your subscription. Business Pro offers many of the same features that you get from the Plus plan. 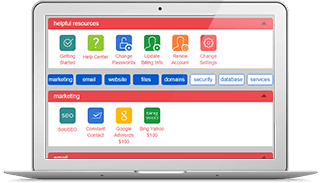 By upgraded to Business Pro, you also get an SSL certificate, one dedicated IP, two SpamExperts spam prevention, and backup protection for you site. 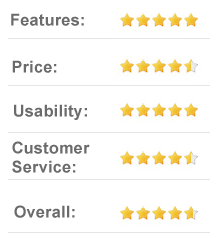 This is a positive review, so I obviously like Just Host and the services it provides. I recognize, though, that other people will have their own experiences. Maybe some people will have reasons to seriously dislike Just Host. I can’t imagine what those reasons might be, but it’s possible. I am fine with all of the Just Host services that I have used. I don’t have any criticisms of them. I do, however, take small issue with how the company advertises its prices. 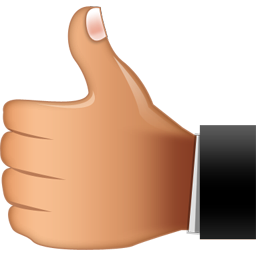 When you first visit its site, you will see that you can get a plan for just $2.95 per month. This isn’t really accurate. What the site should say is that you can get one month for $2.95. And that’s for the Starter (cheapest) plan. After the first month, your price goes up to $5.99 per month. To me, it’s misleading (at best) to say that the plan is $2.95 per month when it’s actually $2.95 for the first month. That isn’t what “per month” means. If it were actually “per month,” then you could make the $2.95 payment more than once. Maybe I’m just kind of sensitive to the way they have phrased it. Once you start to really compare your options, the real prices become obvious. To me, it just feels like an unnecessary hook to get people interested. If they would have just phrased it more accurately, I wouldn’t have a problem at all. I have never had to contact Just Host customer support, so I don’t know how responsive they are. Considering that the rest of their services are good, I have no reason to think that they wouldn’t do well here, too. I usually find the answers to my questions by using the Just Host knowledgebase center. It has a ton of tutorials that will guide you through things like managing content, using FTP, and setting up email accounts. The knowledgebase also has plenty of video tutorials. I imagine that visual learners will like this feature a lot. There are a lot of things to think about before you decide which hosting company is right for you. My biggest concern is that I have the option to build dynamic sites without silly things getting in the way. Just Host gives me that, so I’m a loyal client. Just Host, however, also seems like a good option for people who don’t have as much experience as me. If you don’t want to build your website from scratch, then you can take advantage of Just Host’s scripts and design features. They’re useful and easy. The price is also a serious concern for me. In my experience, Just Host’s services are at least as good as those from companies that charge higher prices.